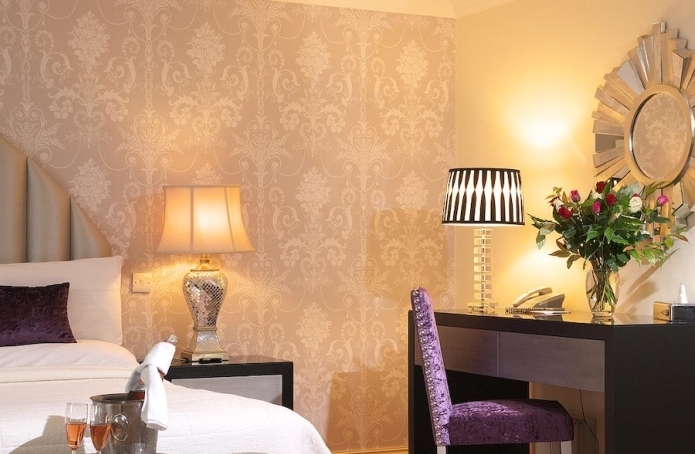 The Luxury Four Star Hotel in Macroom, Co. Cork, nestled between Blarney & Killarney, is the ideal base to explore the glories of The South West of Ireland. 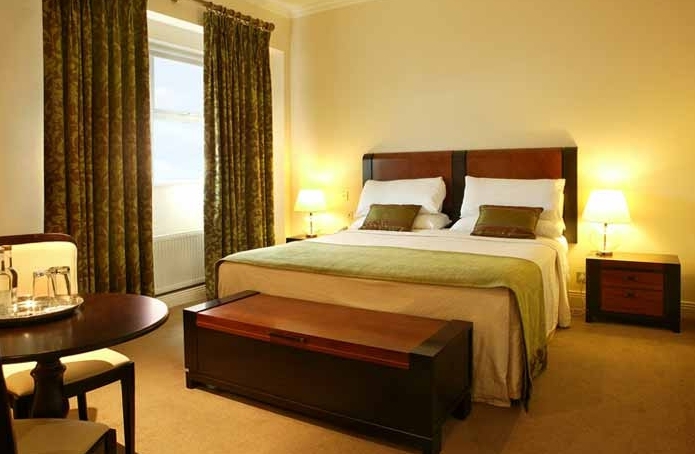 Enjoy luxury hotel accommodation, five star friendly service, an award winning bar & restaurant, & free car park. 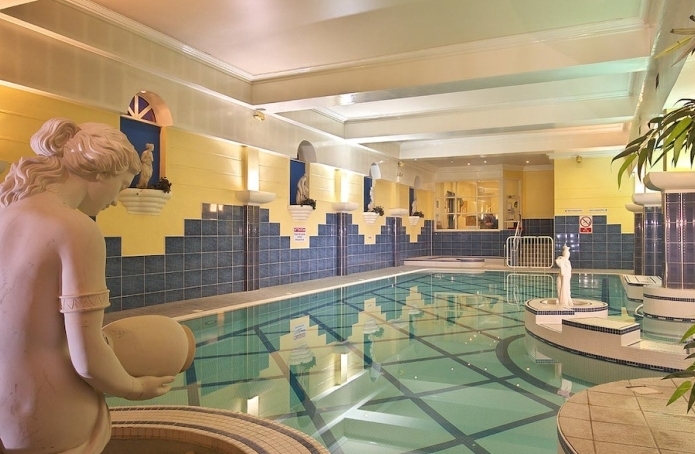 As our guest you may indulge & relax in our Leisure Centre, with 16m deck level swimming pool, spa pool, kids pool, steam room & gym. 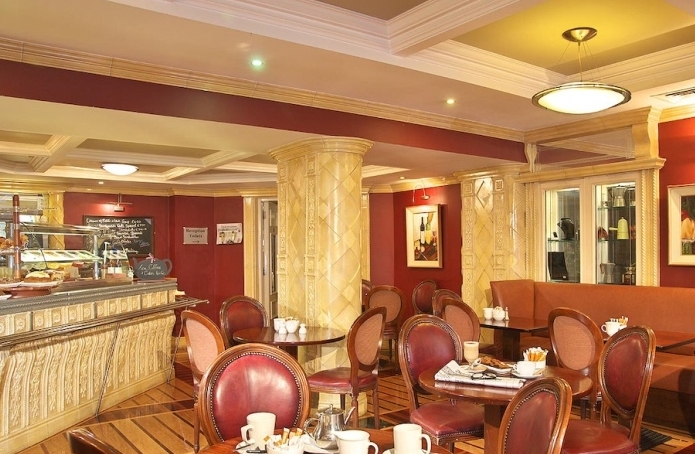 Whether your stay at The Castle Hotel Macroom is with family, for business or pleasure, an intimate welcome awaits you at this boutique Cork hotel. FREE & Private car-parking located to the rear of the hotel for all our guests. 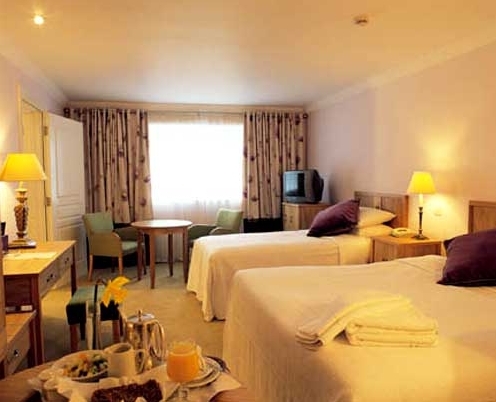 Guest Rooms: Our 60 bedrooms at The Castle Hotel Macroom Cork are luxuriously designed and equipped with our guests every comfort in mind: •Tea/coffee making facilities •Satellite TV •Ironing Board •Personalised safe •Direct dial telephone •Spacious writing desk •Room service •Internet access in executive bedrooms •A queen size bed with many offering an extra single bed •Interconnecting and family rooms available on request. 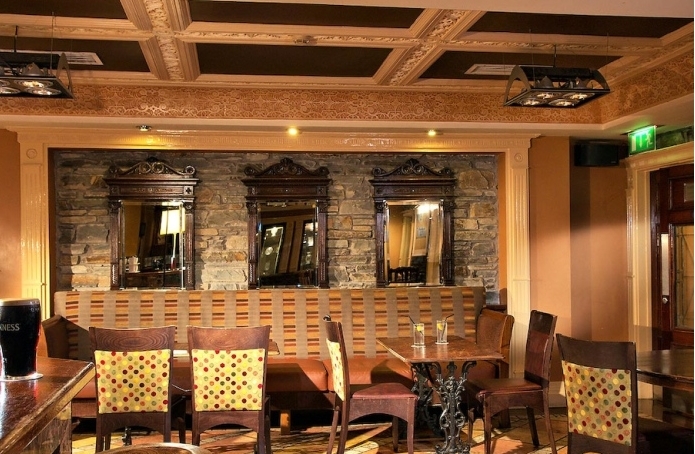 Restaurants: Dan Buckley's Bar (Awarded The Black & White Munster Hotel Bar of The Year) - The spacious, traditional bar offers an extensive food menu throughout the day, with Carvery Lunch between 12 and 3.30 pm. A delectable and mouth watering evening menu is served from 3.30 pm to 9.30 pm ( Monday to Saturday) and 3.30 pm to 9 pm on Sunday. Join us on Saturday Nights for live music from 10pm! 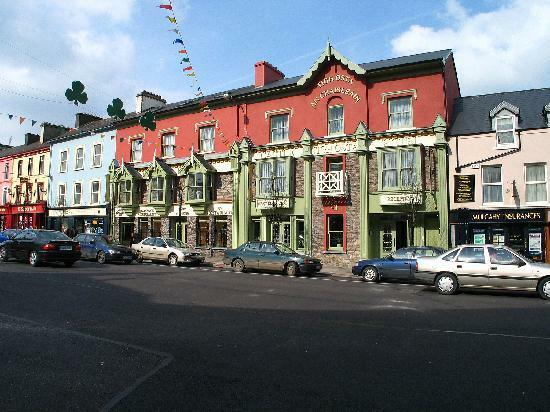 A visit to Macroom is incomplete without sampling The Award winning B's Restaurant! 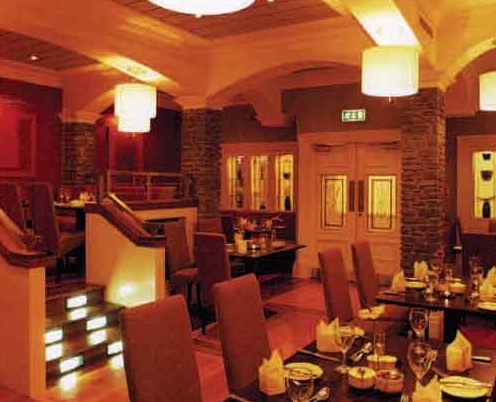 A 90 seater stylish bistro style restaurant, with three different split level dining areas. B's opens daily for breakfast and dinner, where the menu is a celebration of the freshest of local produce, with a wine menu to suit the most discerning palate. Winner of The AA Rosette since 1992. The Next Door Cafe provides an array of delicious gourmet coffees or a superb range of teas, perfect for your morning catch up with a friend or a quiet afternoon with the newspaper!